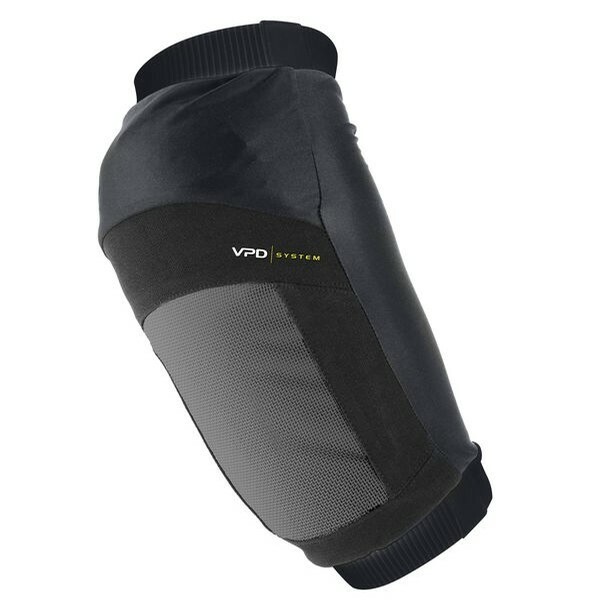 The Joint VPD System Elbow is a highly flexible 2ply elbow protector which conforms with international shock absorbtion standards. The elbow protector features a highly efficient ventilation system and an outer fabric which is made with high tenacity polyamide yarns for low friction and high abrasion resistance. 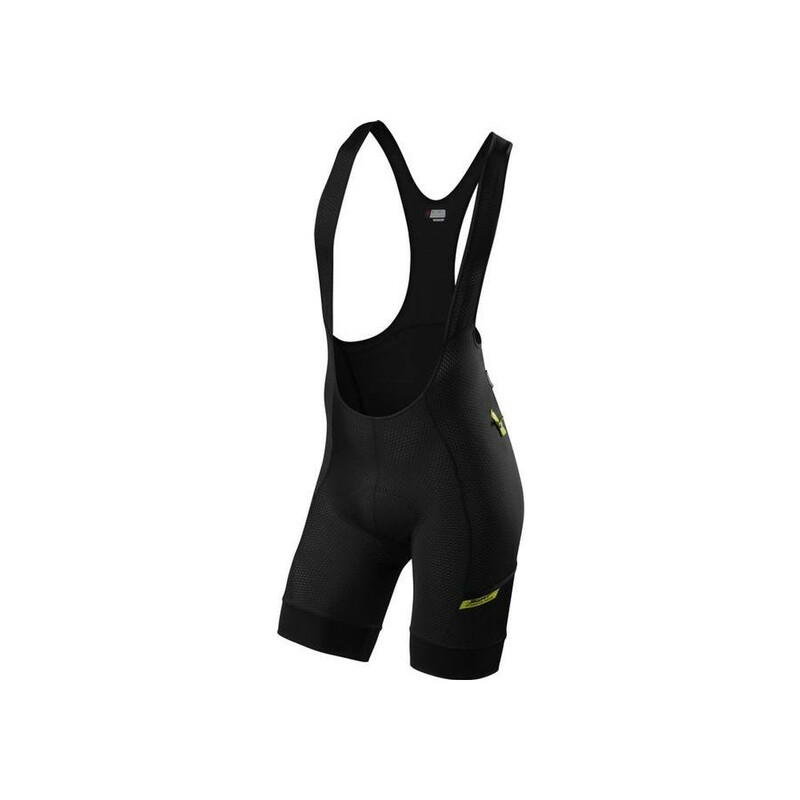 VPD is the perfect material for mountain biking as it wraps around a riders body shape when warm which gives great freedom of movement on a bike. To protect riders during a fall the VPD technology then hardens on impact to help minimise injury.